Lawrence police block off 27th Street just east of Haskell Avenue during a standoff with a man at a house who was reportedly armed with a gun, Monday, Oct. 16, 2017. Instead of prison, an armed man who threatened law enforcement officers during an eight-hour standoff last fall in Lawrence is headed for a treatment program. He also must write apology letters to three law enforcement officers, a judge ruled. David M. Rainbolt, 49, was sentenced Wednesday by Douglas County District Court Judge Paula Martin. In sentencing Rainbolt to two years of probation and ordering him into a treatment program, the judge granted a downward dispositional departure from state sentencing guidelines, according to the district attorney’s office. In requesting the departure, his appointed attorney, Forrest Lowry, wrote that Rainbolt needed treatment for severe alcoholism. Rainbolt pleaded no contest last month and was convicted of one count of aggravated assault with a deadly weapon and one count of criminal threat. 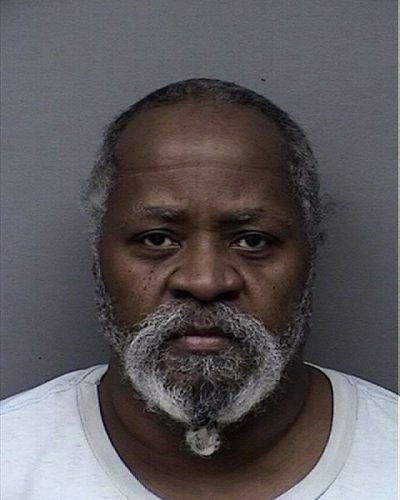 Rainbolt’s underlying sentence, should he fail at his probation, is 18 months in prison for aggravated assault and six months in prison for the threat, which would run concurrently, Cheryl Wright Kunard, assistant to the district attorney, said in an email. She said the court ordered two years of post-release supervision. 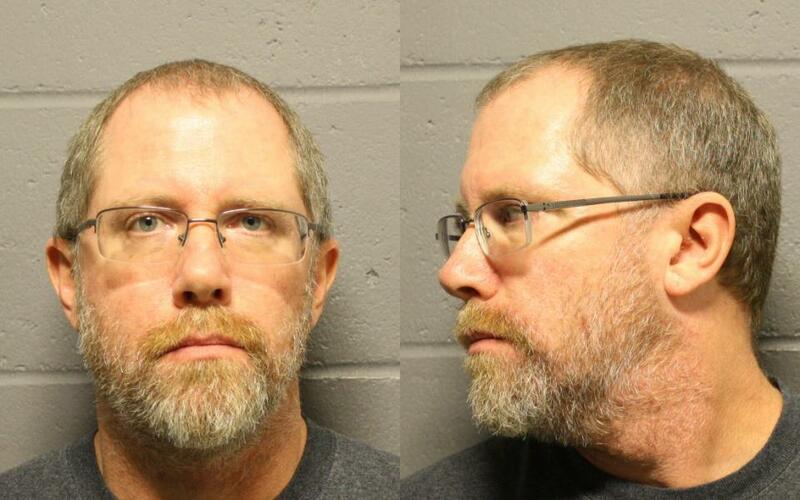 While on probation, Rainbolt must forfeit any firearms taken by the Lawrence Police Department as well as a handgun that’s in the possession of the Olathe Police Department, Wright Kunard said. She said he was ordered to register as a violent offender for 15 years and, finally, to send letters of apology to three officers. Rainbolt had been in custody since the Oct. 16, 2017, incident. 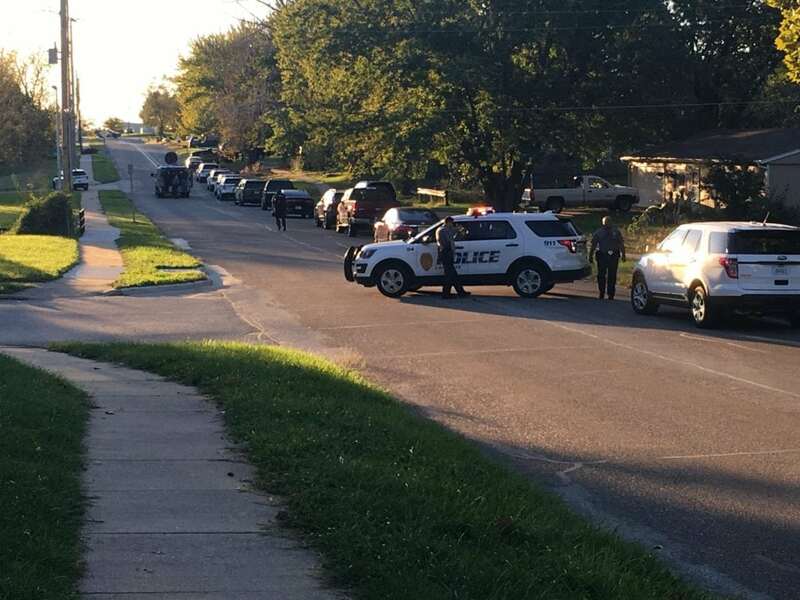 It began about 4:30 p.m. when police responded to a report of gunshots being fired at Rainbolt’s home in the 1000 block of East 27th Street. The person shooting the gun called police himself, then made threats to harm officers and residents in the area, police said after the incident. Aided by an armored vehicle, police evacuated houses in the area and blocked off surrounding streets. About 12:40 a.m., the man came out of the house with a gun, police said. Officers “deployed multiple different less-lethal weapons to gain compliance” and took him into custody several minutes later, police said. Police said the man sustained nonlife-threatening injuries in the process and was taken to a local hospital for treatment and a mental health evaluation. Jail records indicated that Rainbolt was at Osawatomie State Hospital prior to being booked into the Douglas County jail. 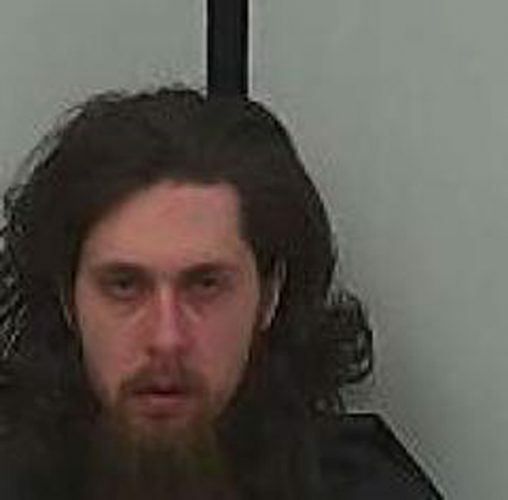 Prior to his plea, Rainbolt was charged with two counts of aggravated assault on a law enforcement officer, for allegedly using a gun to threaten two officers; one count of criminal threat; one count of interference with law enforcement; and one count of criminal discharge of a firearm. The first four counts are felonies, and criminal discharge of a firearm is a misdemeanor.